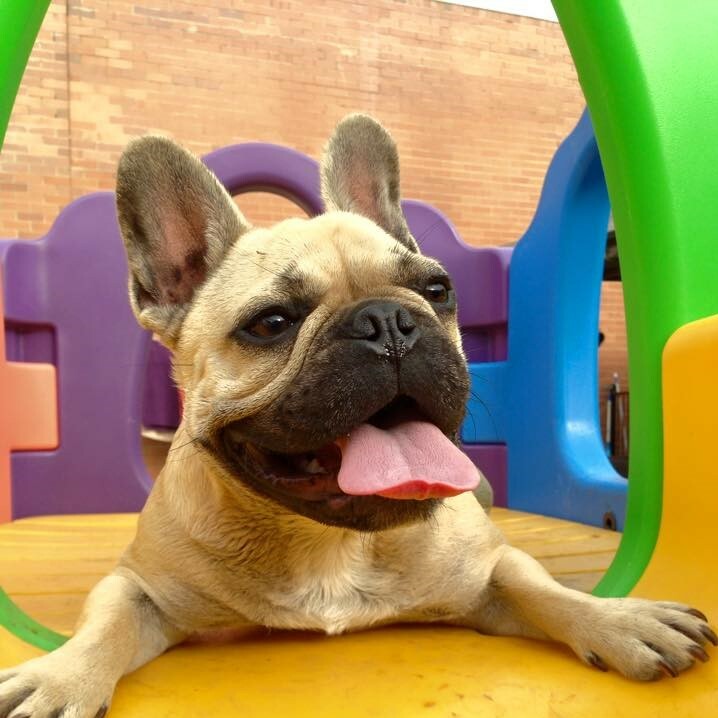 Our Drake Street Doggy Day Care caters for all size of dogs across Perth. 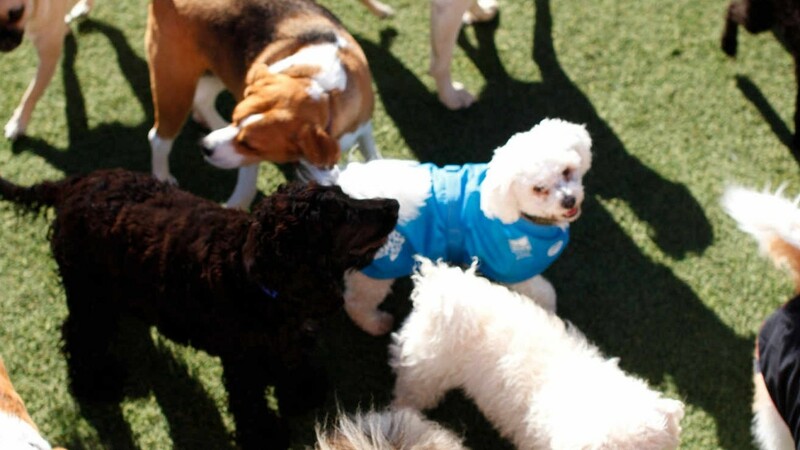 Doggy day care has become a necessity for the modern dog owners. Dogs often become lonely or bored when left at home all day. At K9to5 your dog will spend their day playing, exploring and exercising all day long. K9to5 Scarborough Beach Road offers a warm welcome to smaller dogs under 15kgs. 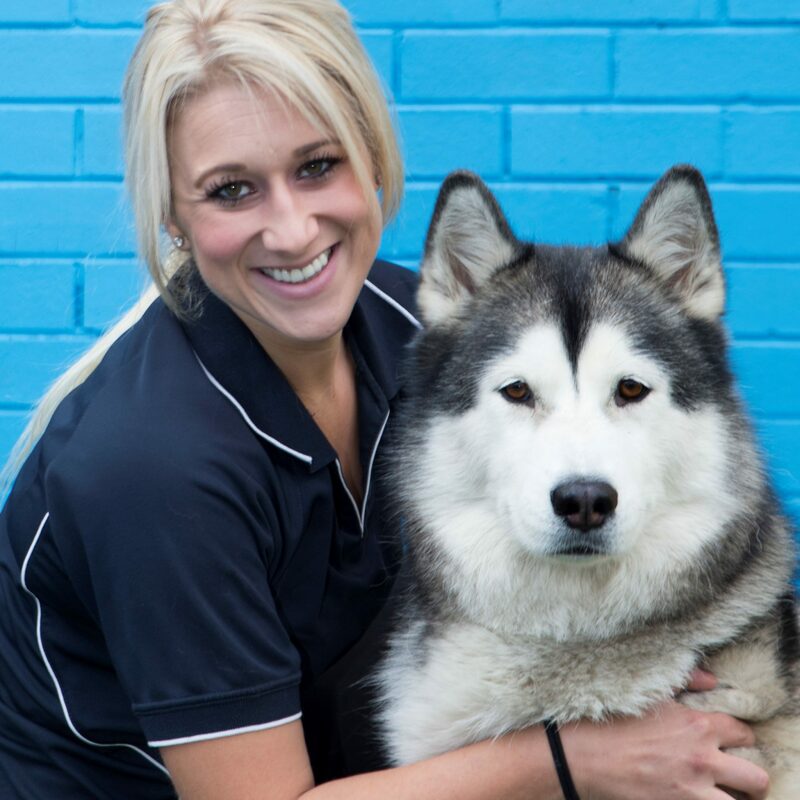 Our team offers the best grooming and doggy day care in Perth. We are a well established family orientated doggy day care. We recommend you visit us as you will experience the true atmosphere created by the staff and dogs. Here at K9to5 we are barking about dogs and we are here to help keep your dog happy and healthy. 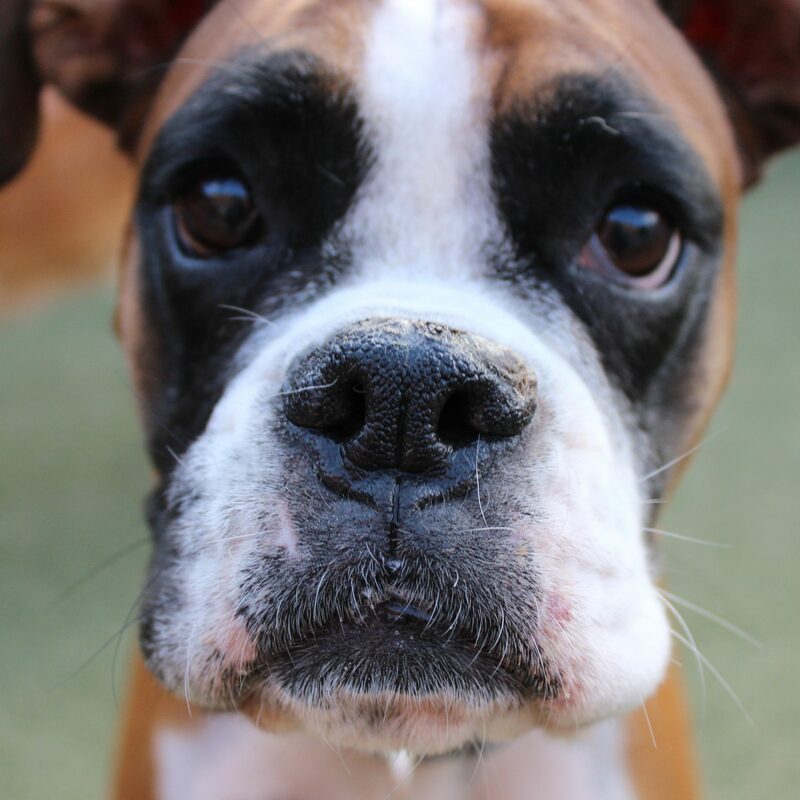 Our commitment on providing a reliable service for dogs and their owners, ensures we are the best doggy day care in Perth. We work hard to make a unique and exciting environment for both you and your dog. 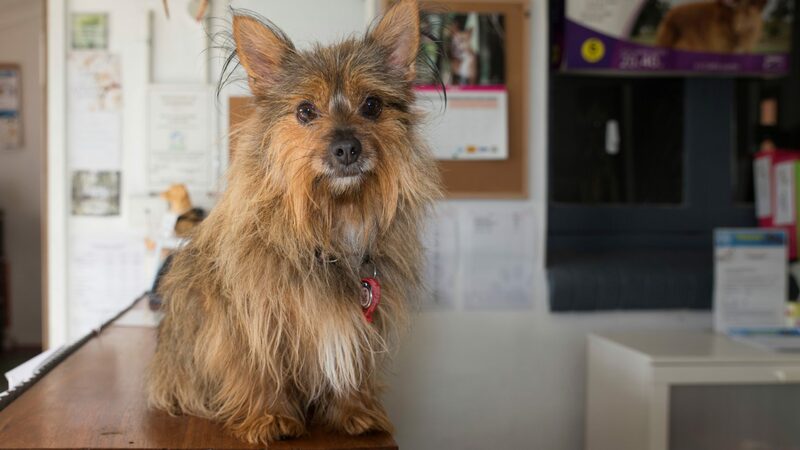 Treat your pet to the ultimate in luxury with a pampering and grooming experience in Perth at K9to5. Our trained grooming specialists will meet your individual needs. We offer the very best washing and drying techniques. Your pet’s experience is designed to be as stress free as possible. 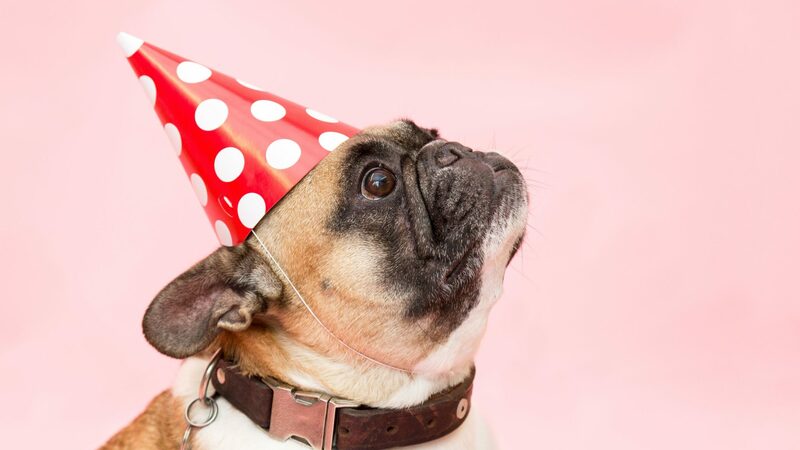 Celebrate your dog’s birthday with us here at the K9to5 Doggy Day Care! Treat them to a delicious birthday cake and invite all of their friends to play and socialize. Our team of K9to5 will be on hand with treats, pats and cuddles for all. We plan unique birthday celebrations for your most unique and closest friend. K9to5 have a wonderful team of experienced and qualified dog enthusiasts. The team includes, vets, dog trainers and professional groomers. 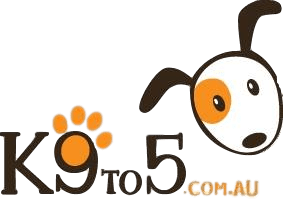 K9to5 aims to be the best doggy day care in Perth. Our team recognise that your dog is an individual, so we have created an team that caters to individual needs. What a delight it is using K9to5. The staff treat my dog like he's their own. A total dream for my boy. I love K9to5! Thank you so much. I will definitely be using you again for my dogs grooming. I wanted a unique doggy day care service. The staff at K9to5 were perfect and gave me total peace of mind. Thank you guys!